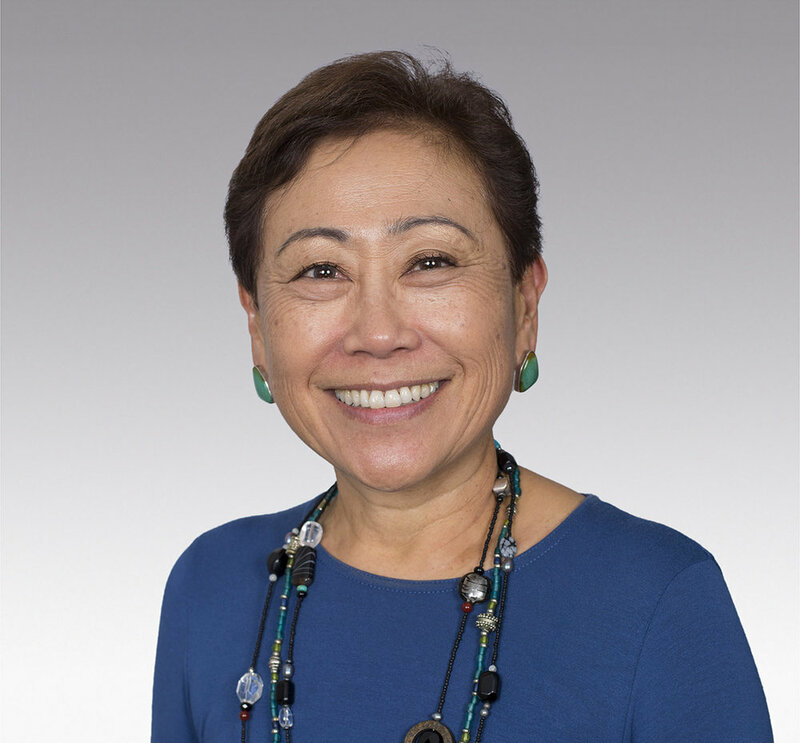 Kathryn Matayoshi joined HMSA in December 2017, as senior vice president of Government Programs and Account Relationships, leading the company’s Account Management & Sales and Medicaid teams and enhancing HMSA’s strong relationships with Hawaii’s business community. Together, she works to improve the lives of HMSA members and the health of Hawai‘i by providing affordable, quality health benefits. Before joining HMSA, she spent almost 20 years leading state agencies under four different governors and two mayors, where she was described as a leader who comes with out-of-the-box solutions and a business-minded perspective. Most recently, she served as superintendent of the state Department of Education, where she led the award winning Race to the Top effort, which led to transformative changes in education reform that resulted in higher student achievement. 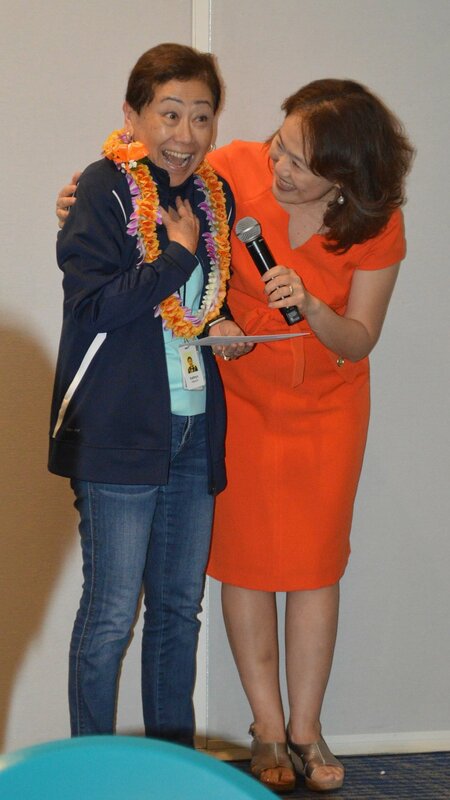 Her experience also includes advising Hawaii’s top business leaders as executive director of the Hawaii Business Roundtable, serving as chief of staff at the Honolulu Board of Water Supply, and leading the state Department of Commerce and Consumer Affairs. Kathy served as a board member for YWCA O‘ahu from 1995-2002 and as board chair in 2002. She has always been a strong advocate of YWCA’s mission to eliminate racism and empower women. Her colleagues say her strength as a leader is due to clear, insightful vision. And her heart for her community is what gives her the amazing ability to make positive change on a system-wide basis while simultaneously remaining focused on the student, patient, customer or individual at the center of those systems. Kathy is a Hilo native and a proud graduate of Hilo High School. She earned her law degree from the University of California, Hastings College of Law, and was in private practice at Goodsill Anderson Quinn & Stifel before joining Hawaiian Electric Company’s legal department. Please use the form below to donate. Mahalo for your support!